8071 Socka Mexico with chestnut. 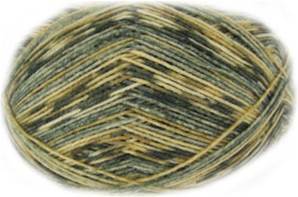 An innovative 4 ply sock knitting yarn with horse chestnut for extra softness. 100g ball/ 420m.